SOLD -SOLD -SOLD -SOLD -SOLD -SOLD This Bad Boy is a Matching Numbers LS3 Camaro SS 396 with a 300-horse Turbo-Jet 396 4-Bbl. V8, Dual Exhaust, Muncie 4-speed. When you slip into the cockpit of this machine, the Big functional dials stare you right in the face. The Flat-black instrument cluster wraps around for an intimate driving experience. All the controls are grouped right in front of you so that everything's within easy reach. 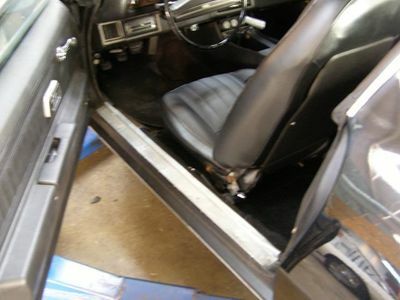 The bucket seats are scooped deep so you and your passengers stay put even in the tightest turns. 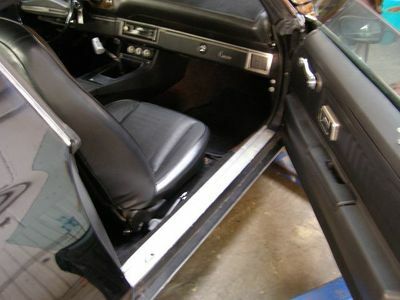 This 1971 SS Camaro is built Safe & Strong w/ Steel Guard Rails in Both Doors, Sport Suspension w/ a Special Front Stabilizer, Rear Stabilizer Bar, Special Shock Absorbers, Front Disc brakes, & Drum Brakes on Rear (power assisted) & Hood Insulation. With the SS Black Rear panel, Black Grille w/ SS Emblem, this Camaro lets everyone know it is as tough as it looks. Now let's talk about a Sports Car being LOADED! This Incredible Camaro has All the Options! 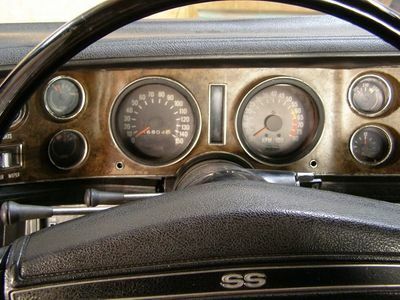 Special Instrumentation Option with Temperature Gauge, Tachometer, Ammeter, and Electric Clock. 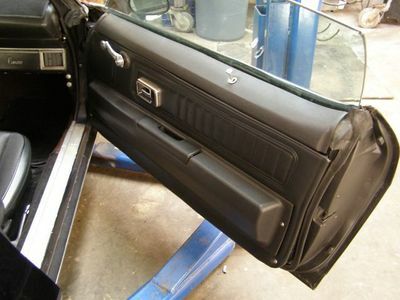 Optional Center Console with Storage compartment and rear courtesy light. Optional Interior Accent Group with Wood Grain accents on instrument cluster panel. 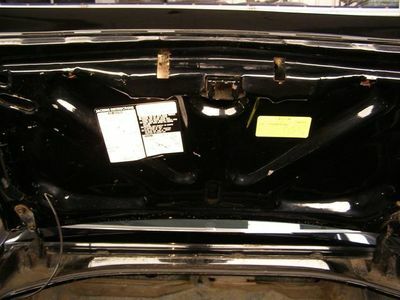 Special Spoiler Option of one Spoiler that wraps around the Rear deck and another one's up front. And these spoilers work as good as they look. Optional Four-Season Air Conditioning. This Option was available Only on V8 Models. It's a nice thing to have during the Sweltering Georgia Summers. Optional AM/FM Radio with the Antenna in the Windshield. How Cool is THAT?!? Exterior Color Matching Sport Mirror with Optional Passenger Side Sport Mirror. 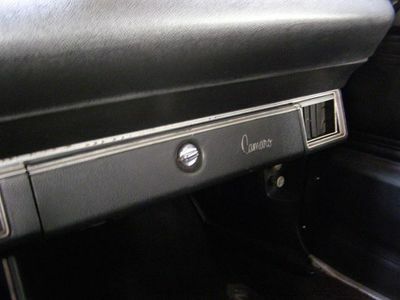 Some of the Standard Features on this SS396 Camaro are Hide-A-Way Windshield Wipers, Flared Wheel Openings, Color Accented Door Handles Match Exterior, and SS Emblem on Steering Wheel. Check out the "Rest of the Story..."
Check out the Gorgeous Glossy Black PPG Paint on this Recent Professional Exterior Restoration. The Reflection is Extremely Deep in this Slick Black Beauty. 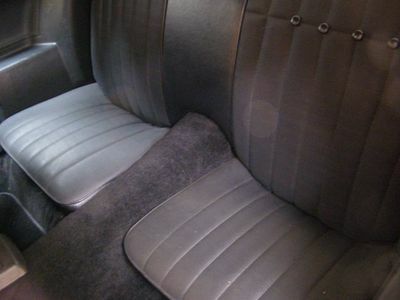 The Black Interior with Center Console and Bucket Seats is as Good Looking as the Exterior. This Incredible Camaro Sounds as Great as it Looks with its Dual Exhaust and Strong Running Big Block 396 V8. Shifting is Great with its Muncie and a good clutch. The body is Excellent with no rust. You Better Not Buy This SS If You Can't Handle a Lot of Attention!! No matter where you go, no matter how Fast you drive, even Stopped in a Parking lot, people will want you to tell them about your "Smokin' Hot Ride!" This Camaro is Not for the Faint of Heart. When you combine this Baby's Speed, Sound and Style you have a Real Winner! You Only Live Once So Have Some Fun in Your Very Own 1971 Camaro SS 396! This Car is Ready to Cruise or Show! Come take a Ride on the Wild Side in Your Very Own 1971 Camaro. 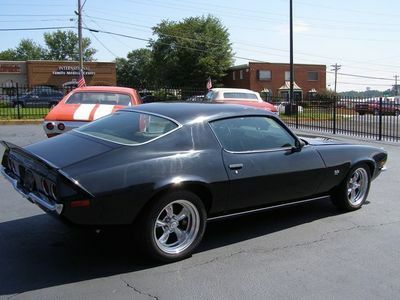 This is a true American Muscle Car! This Beauty is an investment that you can truly Enjoy. Drive this SS 396 and turn heads Everywhere you go. 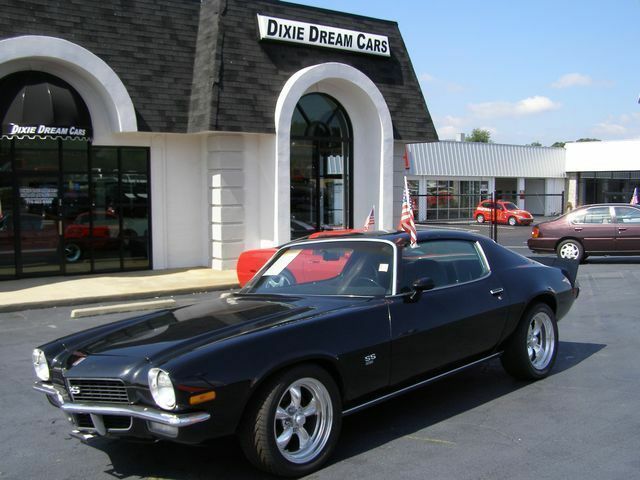 Call, Come by or Email www.DixieDreamCars.com Today to own this 1971 Camaro SS 396 for only $32,900!